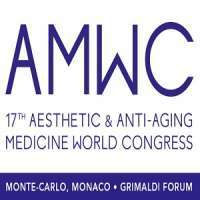 We will be present at AMWC which is going to be held in Monaco from Apr 4th-6th, 2019. Set up a meeting to have a detailed discussion with our company’s representative. We will be present at HAIR BRASIL which is going to be held in Sao Paulo, Brazil from April 14th-17th, 2019. Set up a meeting to have a detailed discussion with our company’s representative. 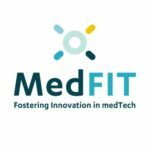 MedFIT brings together industry leaders, innovative MedTechs, diagnostics start-ups, TTOs, academic institutions, R&D services as well as companies and investors to help facilitate market access for innovations.